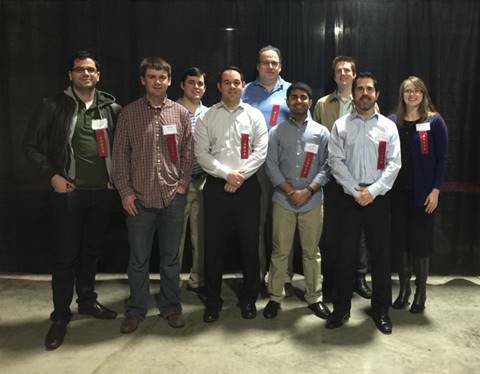 In early March, 11 Fins volunteered to judge projects from a variety of categories and age groups in the Dallas Regional Science and Engineering Fair. Thanks to everyone who took a part in this event to make it a success! Sean McCall is Headed to Dubai!